On Friday January 25th dark wave band Kælan mikla will perform at Gaukurinn to celebrate the release of their new album, Nótt eftir nótt. 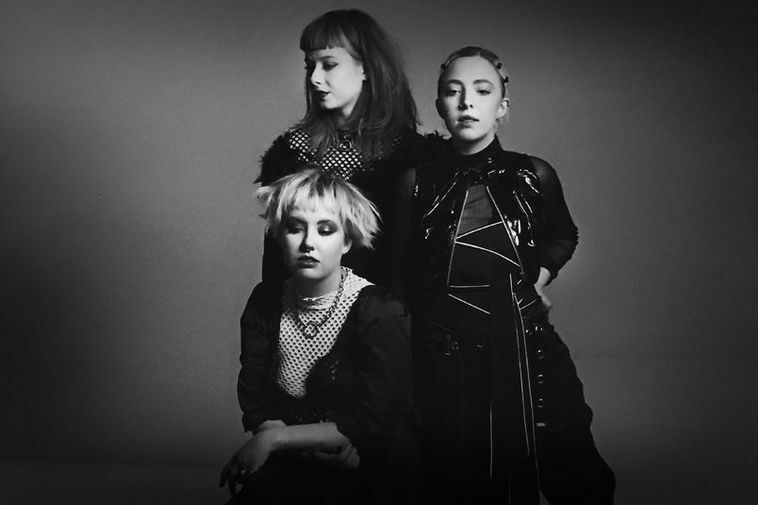 The band's sound is developing steadily across each of their album, This, their third has developed into dark electronic synth pop with ritualistic tendencies, building a bridge between punk and pop creating a unique sound. In the space of six years Kælan mikla have gained considerable attention both nationally and internationally. Last summer they opened for Placebo at a concert in London curated by Robert Smith and went on two European tours. Their new album was named album of the year by Morgunblaðið. Female rap artist Countess Malaise and Berlin based artist Sonic Ember will be heating up for Kælan mikla on Friday. For event details see HERE.